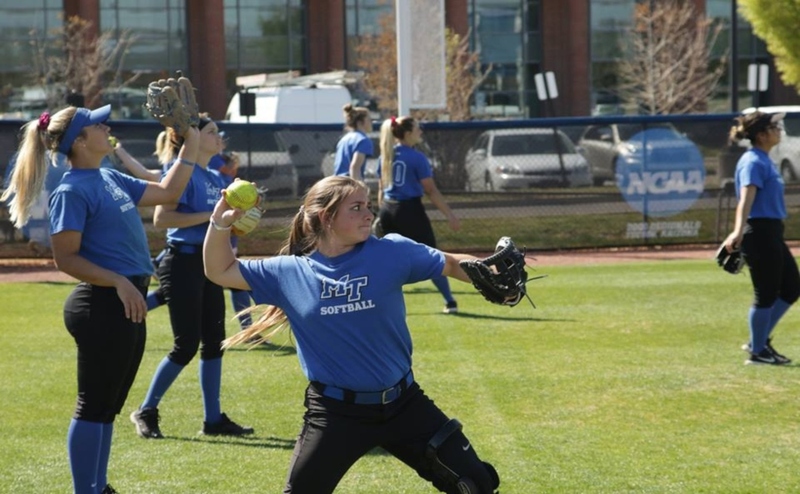 After starting off the Lion Classic II on Friday night with a win, the Middle Tennessee Blue Raiders (5-3) suffered two tough losses on Saturday to UT-Arlington and Southeastern Louisiana. The first game of the day against the Mavericks was a tight one all the way to the finish. Both teams held each other scoreless until the sixth inning when UT Arlington took a 1-0 lead after a player reached on an infield single and scored on another infield single a few batters later. 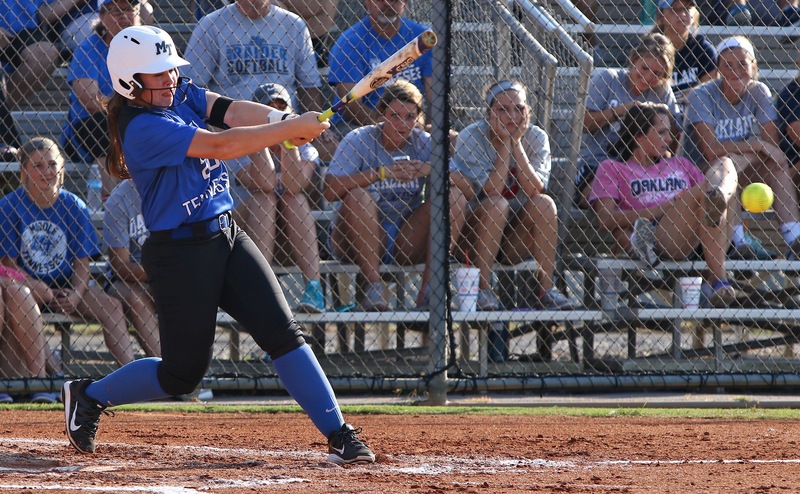 The Blue Raiders did not go down easy as Morgan Harris led off the seventh inning with a single but was never driven home, leading to a 1-0 Maverick victory. Cori Jennings (3-2) pitched another great game in this one despite the loss, allowing the only run while recording two strikeouts. 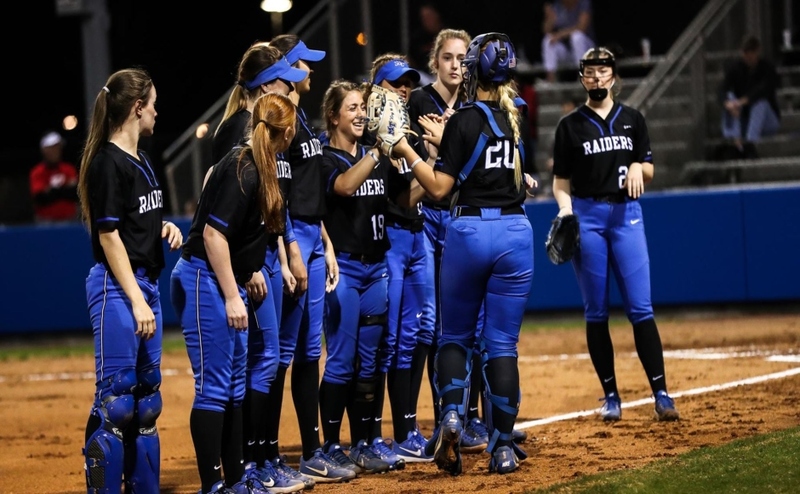 The Blue Raiders had a chance to bounce back later in the day versus Southeastern Louisiana, but once again found themselves on the losing end. From the first pitch however, it looked as if this game might be all MTSU. 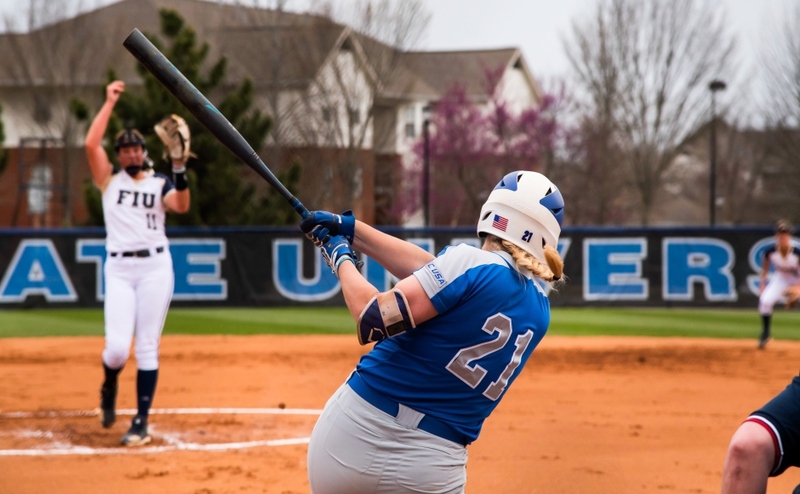 The Blue Raiders tallied up three runs in the top of the first inning, thanks to doubles from Keely McGee and Kirstyn Cuccia, as well as a dropped third strike and an illegal pitch. 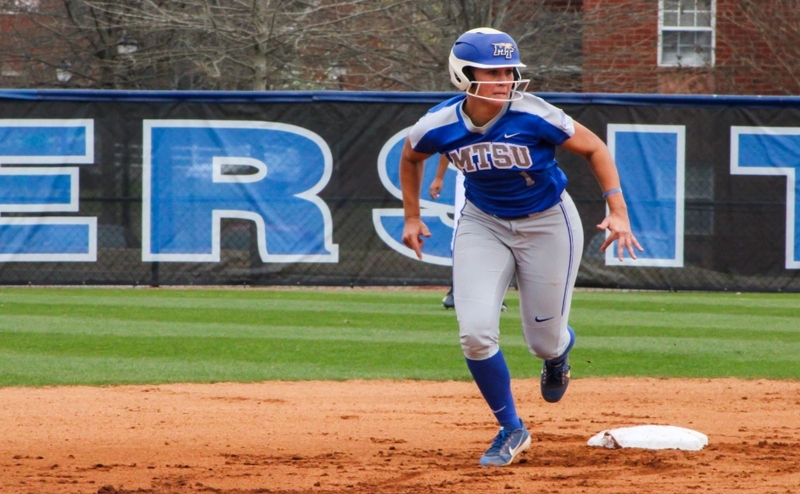 The Blue Raiders scraped across two more runs during the game and took a 5-2 lead into the bottom of the seventh looking to close the game down. Southeastern Louisiana had other plans however and after a walk, error and infield single, the Lions had the bases loaded. Southeastern Louisiana strung together a couple more hits and recorded another walk, putting themselves in position to win the game. They did exactly that on a sacrifice fly that drove in the winning run, giving the Lions the victory over the Blue Raiders by a score of 6-5. The Blue Raiders look to recover and have a solid finish to the Lion Classic II tomorrow as the Blue Raiders take on Alcorn State in a 9 a.m. contest.